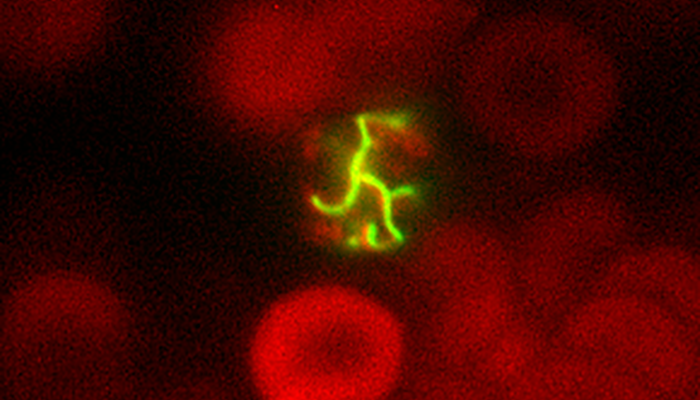 We are keenly interested in how post-transcriptional RNA processing and translation works in chloroplasts of land plants. Many RNA processing steps are essential for chloroplast and plant survival, and in turn, so are the factors required for them. Healthspan (the life period when one is generally healthy and free from serious disease) depends on nature (genetic makeup) and nurture (environmental influences, from the earliest stages of development throughout life). Genetic studies increasingly reveal mutations and polymorphisms that may affect healthspan. On the other hand, claims about lifestyle modifications or natural treatments improving healthspan are plentiful. In both cases, rigorous testing is hampered by the long lifespan of model organisms like mice (let alone humans) and the difficulty of introducing genetic changes to examine the phenotype of the altered genome. 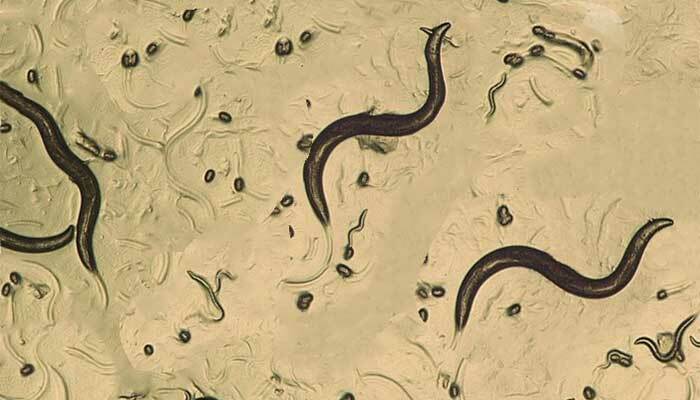 Therefore, we are developing C. elegans as a healthspan model. Plasmodium cells depend on two DNA-bearing organelles, apicoplasts and mitochondria. Gene expression in these organelles is essential for parasite survival, with antibiotics targeting gene expression in the apicoplast and mitochondrion serving as potent antimalarials. Importantly, Plasmodium organellar gene expression depends on a large number of nuclear-encoded proteins that are imported into the organelles post-translationally.